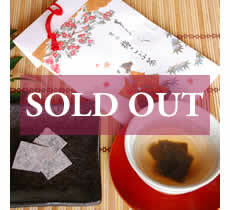 JCRAFTS.com Top (Japanese Crafts) > Shop List > WAZAG is a select Kyoto-based shop that sells a range of modern items. 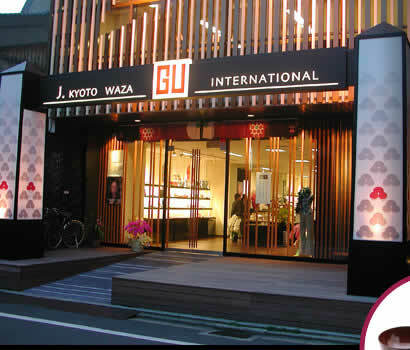 WAZAGU is a select shop that carries traditional Japanese crafts and Japanese accessories given a modern twist. It is located in the center of Kyoto, Japan's traditional heart, and the items it carries are made by Kyoto craftspeople. A center of creativity, it is also used as an exhibition space and as a venue for courses about Japanese culture. In 1978, the World Crafts Council, an international gathering of craftworkers, was held in the city of Kyoto--the first time it had been held in the Orient. It was a major success for Japan, and in order to build on this success the Kyoto International Crafts Center was established in 1982. 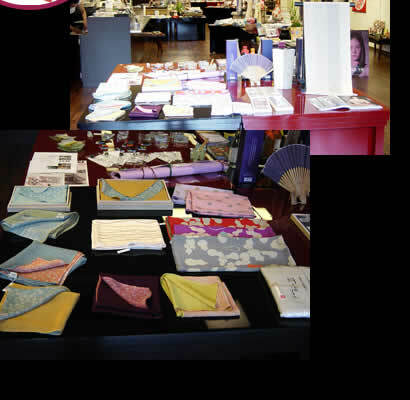 Kyoto has history of craftwork refined over 1200 years. The wisdom, passion, technique and artistry handed down through the generations have turned the city into a center of culture and production. The Kyoto International Craft Center builds on that history and acts as a place where ideas can be encountered and exchanged, and a source of inspiration and aesthetic sense. The members of the Kyoto International Craft Center bring the traditional culture and spirit of Japan to the modern world. They do not want the valuable traditions of Japan to be dismissed as something from and for the past, and so they combine new ideas and life with the strengths of these traditional crafts. 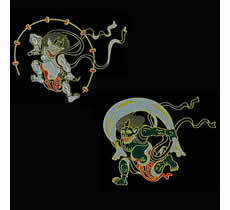 In this way, they aim to see the tradition crafts of Japan be enjoyed by current and future generations. We are pleased to be able to bring traditional Japanese materials and crafts, developed in Kyoto, to people all over the world. Lacquerware is one of Japan's traditional crafts. 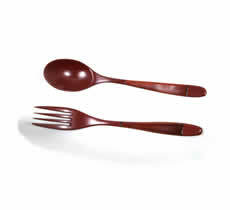 Lacquer is widely used for tableware. 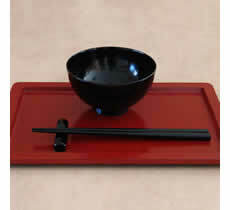 From the jﾅｫbako used on special occasions to the crockery used every day, lacquerware is an essential part of Japanese food culture. 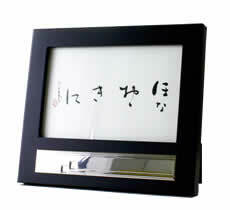 Handwritten by a calligrapher and then framed. A wonderful item for decorating your room. 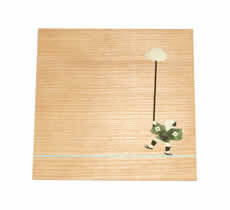 Inlaid items that depict traditional and ancient scenes from Kyoto's festivals. 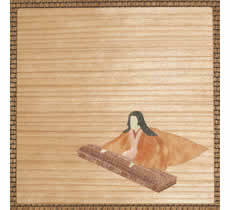 This inlay is a special patented Kyoto variety called Miyazaka inlay. It features patterns created of small pieces of carefully chosen wood, cut so they fit together without gaps and lie flat. Cloth art created with the traditional techniques and aesthetic sensibility of Kyoto, Japan's tradition heart, yet redefined to suit a modern home. First the hand-woven linen is painted in a traditionally Japanese color, and then the final design is completed with a brush. 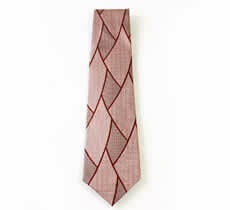 Finely crafted neckties from Kyoto Nishijin. 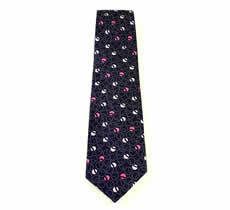 When wearing this tie you will radiate with the subtle and sophisticated air of Kyoto. 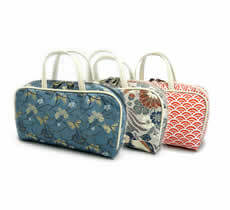 Japanese pattern bags, belts, etc., made from Nishijin weave obi cloth. 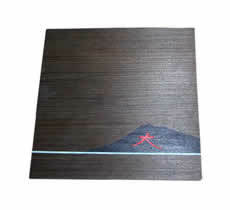 The amount of designs and ideas accumulated over years upon years by Hishizen serve as the inspiration for these items. 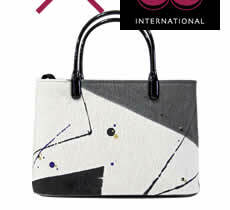 Weaved in designs that have been carefully selected from the thousands that are available. Bringing a taste of tradition and history, from the neighborhoods of Kyoto Nishiyama and Otokuni. Maki-e is lacquer that has been sprinkled with gold or other colored powder and is a technique that is traditionally used to decorate lacquerware. 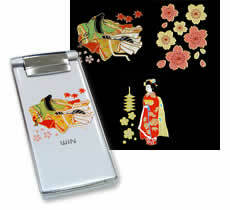 These traditional techniques have been given a modern twist, in that Maki-e artisans and print craftsmen use them to make these transfer stickers. Wonderful stickers that don't actually look like stickers! 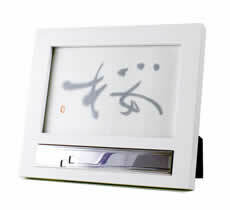 Lacquer kitchenware crafted by skilled artisans. 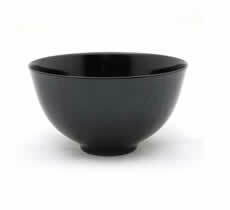 From the multi-tiered boxes in which food is served at celebrations to simple bowls used in everyday meals, lacquerware has become a key aspect of Japanese culinary culture. 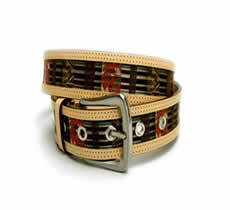 A traditional crafted item from ancient times yet with a modern twist. Traditional techniques have been innovated and developed in order to create items of beauty such as handicrafts, furniture, etc. Made by calligraphers from Nishijin, Kyoto, whose works have been on display at several exhibitions. These skilled calligraphers also are very active in working to teach and develop the skill of calligraphy. Cloth art created with the traditional techniques and aesthetic sensibility of Kyoto, Japan's tradition heart, yet redefined to suit a modern home. 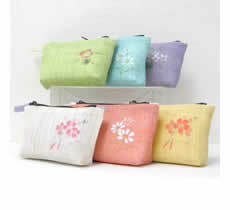 Enjoy the simplicity and subtle impact of the dyed cloth. "You can imagine someone's character by the necktie they wear." These words are the motto behind these comfortable and high-quality ties that have been continually developed over a long period of time. 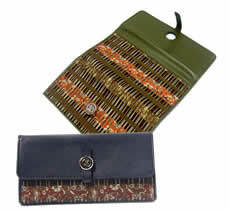 Hishizen items use patterned obi-cloth material. 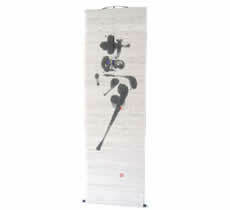 The amount of designs and ideas accumulated over years upon years by Hishizen serve as the inspiration for these items. 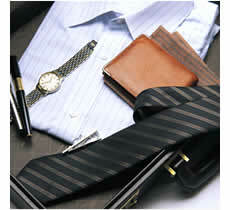 Weaved in designs that have been carefully selected from the thousands that are available. 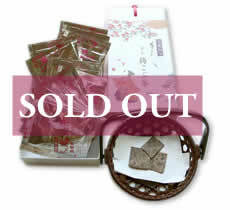 Exquisite squares of konbu seaweed sprinkled with plum powder. Simply adding hot water creates a wonderful tasting Ume Kobucha tea. 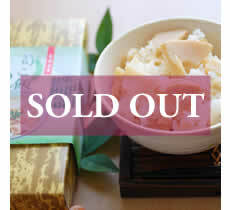 This tea can also be used for ochazuke tea broth or for okayu rice gruel. 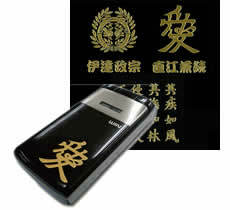 Elaborately designed raised-style stickers featuring traditional patterns such as the crest of Sengoku Commanders and other Japanese designs. They serve as great decorations for a cell phone or portable game console.